Managing your many fire protection assets can be a compliance nightmare, which is why Firesafe have built a specialist team to manage this for you. 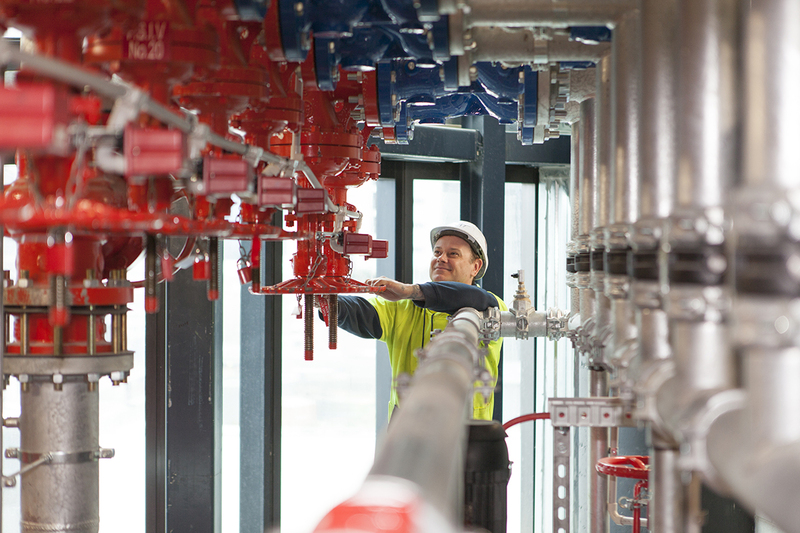 Whether its alarms and detectors, wet fire sprinkler systems or extinguishers and hose reels, Firesafe has a dedicated service and maintenance team to ensure the ongoing reliability of your systems. Our friendly, professional technicians will ensure that all monthly, 6-monthly and annual tests are completed on time and with minimum disruption to your operations. If they do find any defects, you’ll be immediately notified. In most cases, our well-equipped technicians can fix the problem while they’re on site giving you peace of mind that you’ll always be protected. Firesafe is trusted by some of Australia’s leading retailers and asset management companies who understand that 24/7 support is not just a promise, it’s a necessity.